Sabra catapulted into the snack scene in the past decade as Americans discovered the joys of hummus. The company current has about 60 percent hummus market share, and also makes other dips, including guacamole and Greek yogurt-based tzatzikis. Recently, the brand unveiled a fresh logo and packaging redesign for its complete product line. The rebranding includes an updated logo, restyled label design and original on-pack photography highlighting the fresh, plant-based ingredients in Sabra products. 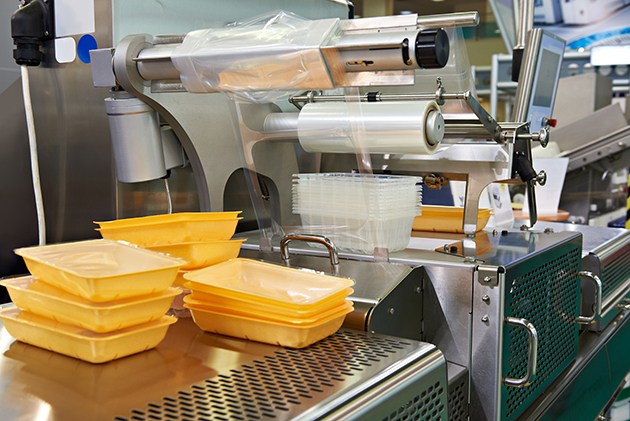 The annual Packaging Conference — just held Feb. 5-7 in Orlando, Florida — highlighted a strong focus on new business and emerging technology in the plastics packaging industry. Let’s take a look at some key regulatory trends and highlight a recent emerging barrier packaging technology discussed at the event. Open your fridge, freezer and cupboards and see just how much food you’ve got in there – and how much has been there for yonks. If you’re anything like me, you’ll have tonnes thanks to the fact that you change what you want to eat on a near-daily basis.